I wrote this post as part of a paid campaign with Plaid brands and Blueprint Social. The opinions in this post are my own. Remember when we were kids? Valentine’s Day was so much fun. Passing out candy & cards. My kids are homeschooled & older now so those days are behind us. 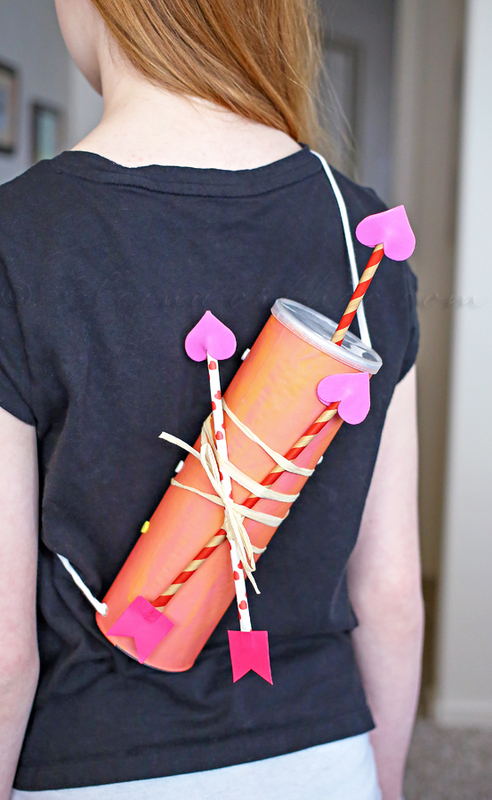 However I have heard that the thing to do now is create a Valentine Box that the kids can use to collect their Valentine Cards. So I decided to re-purpose a simple item into this Cupid’s Valentine Card Holder that is perfect for holding all those cards & candy gifts. So let’s get creating for Valentine’s Day with Plaid Crafts. This is super simple to make with just a couple items. Let me show you how I did it. I started with some paints, Mod Podge & a tube leftover from some chips. I was going to paint the tube but then found some marbled paper in an old scrapbook kit that I decided to use with Mod Podge instead. 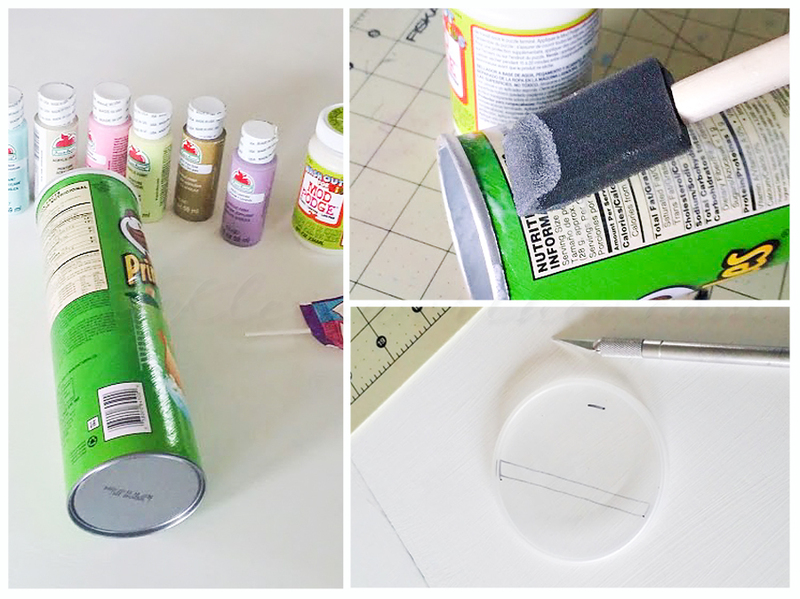 I first coated the tube with Mod Podge & adheared the paper to it around the tube. Next I gave the tube another coat of Mod Podge over the paper to seal it down. I added some sparkly foam heart stickers all over – just for fun & added decoration once it dried. I also used my Xacto knife to cut the slit in the top for the Valentines & a smaller hole for an arrow. 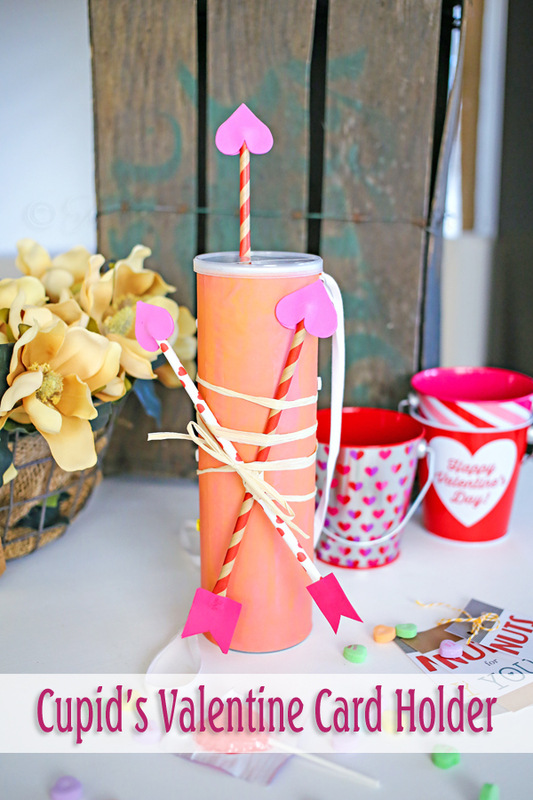 Then I created my arrows with some paper straws, heart shaped foam stickers & some paper. I placed 2 foam stickers back to back -upside down on the straw to make the arrow point. Then I used paper & cut my flags for the other end & used more Mod Podge to adhere them to the straws. It’s easiest to place something heavy on the flags to hold them in place until they dry. Then I stuck one in the lid – in that little slot I showed you before. The other two are criss-crossed & tied with string to hold them in that formation. I used raffia for this & then wrapped it around the tube. You can see here how the Valentines fit right on in there. The final part – I poked holes in the top & bottom, poked a string through & tied a knot to secure inside on both ends to create a strap. 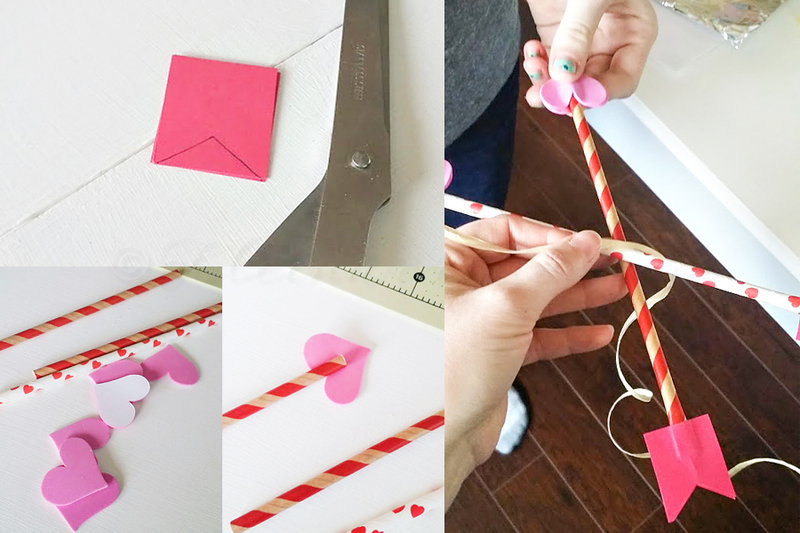 This way it truly looks like a Cupid’s Arrow holder – perfect for Valentine’s Day. 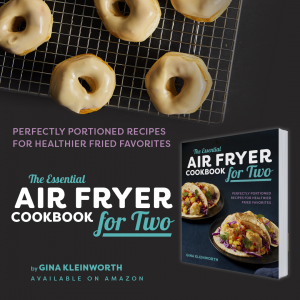 Since I LOVE you – my readers, I also have this exclusive discount code for $10 off orders over $35, plus free shipping! Save on Plaid brands like Apple Barrel, Mod Podge, FolkArt®, Martha Stewart Crafts® and more. The code LOVE2015 is valid through 3/31/15. See site for details below. Connect with Plaid on Pinterest, Facebook, Instagram or through Apple Barrel & Mod Podge. 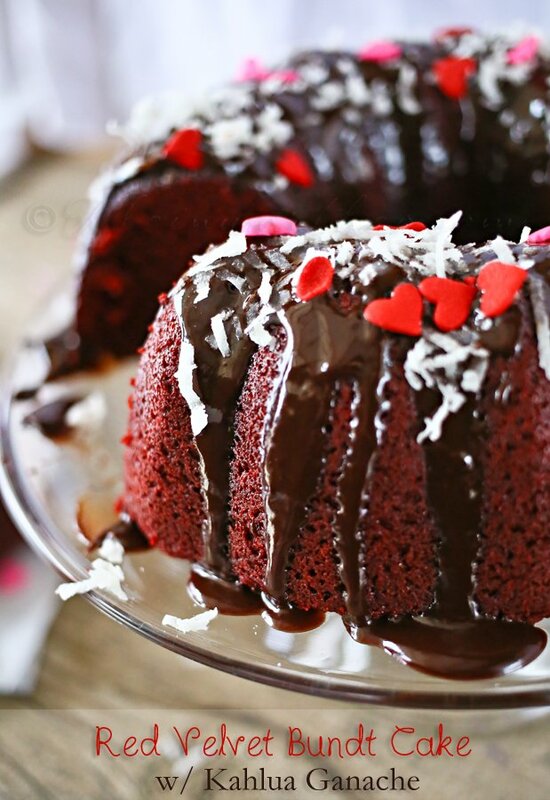 Looking for more great Valentine’s Day Ideas? Order $35 or more in craft supplies and receive $10 off your purchase, plus free shipping* Make sure promo code LOVE2015 is in your shopping cart when you check out. This promo can only be used once. *Free Shipping not available in areas where ground shipping is not offered. Please see our shipping policy for information to your location. Valid 2/1/2015 12:01 AM to 3/31/2015 11:59 PM. 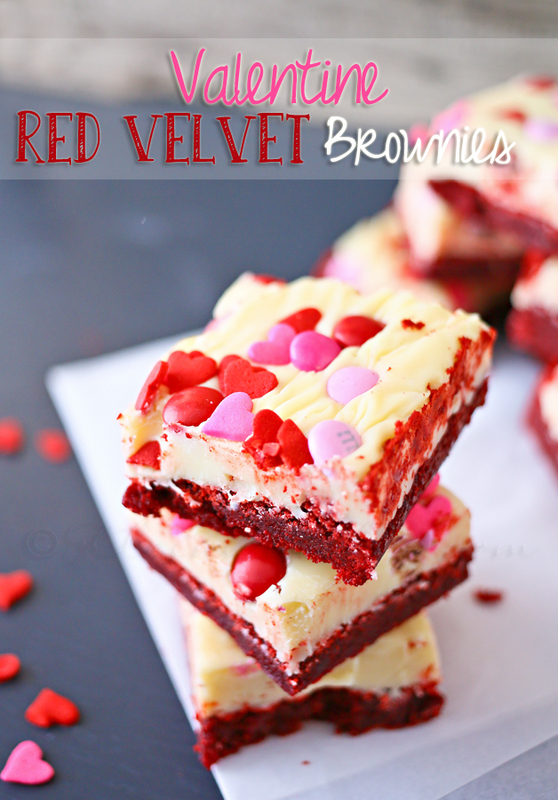 Don’t miss these other great Valentine Boxes created by these AWESOME bloggers! 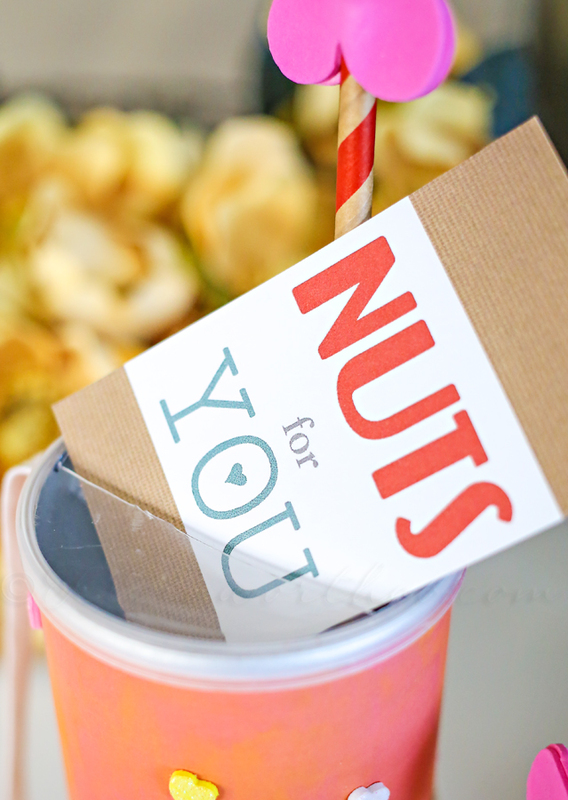 Super cute use of the Pringles can!